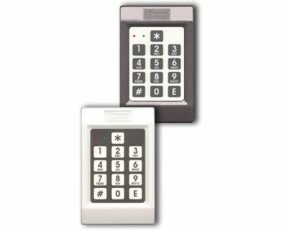 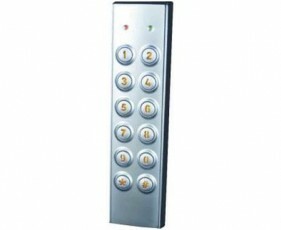 Whether you require a simple ‘stand-alone’ keypad for controlling a single entry point, or you need something with a Wiegand output for interfacing to other Alarm or Access Control equipment, Comtel Technologies supply a range of Access Control keypads and proximity readers with various functions to suit your needs. 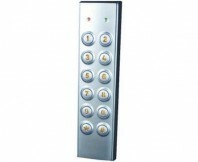 Comtel Technologies are distributors of the ‘PRESCO‘ range of keypads and proximity Access Control Devices. 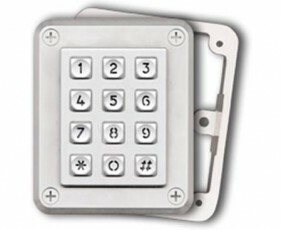 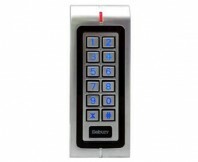 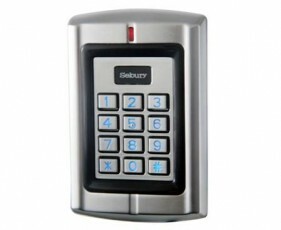 Comtel Technologies are stockists of the ‘SEBURY‘ range of keypads, proximity and bio-metric (fingerprint) Access Control Devices. 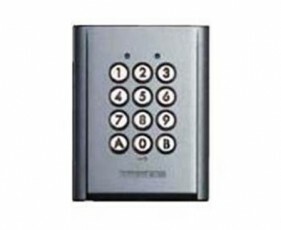 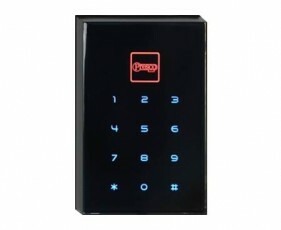 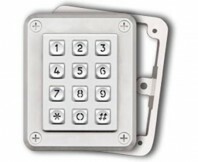 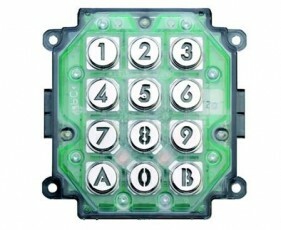 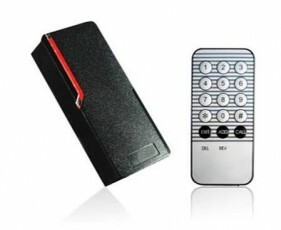 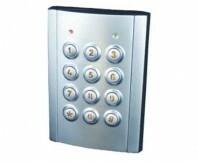 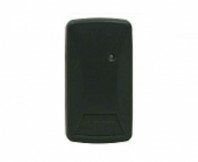 The Aiphone AC series digital keyless access control modules are stand alone systems. 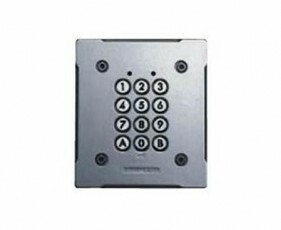 Website by theROQUE | © Copyright Comtel Technologies 2013. All Rights Reserved.